Paint, passion and partnership are the core values of The Coatings Alliance, manufacturers of C2 paint - the only cooperatively owned paint brand in North America. Founded by a former paint chemist, The Coatings Alliance is a rare bunch of independent retailers, colorists and paint enthusiasts whose independence enables them to maintain the highest level of integrity and quality control. When you purchase C2 paint you are not only buying the finest quality paint in the industry, you are supporting your local independent retailers, stimulating the local economy and doing business with people who are your friends and neighbors. Developed after decades of listening to the needs of our customers, C2 was born of our commitment to providing you with everything you wanted in a paint brand. Along with colors you love, C2 offers a full range of superior quality products at a reasonable price. Handcrafted by an alliance of passionate small business owners across the U.S. and Canada‚ C2 Paint is the first paint company to employ a 16–colorant European tinting system rather than the 8 and 12–colorant systems known in North America today. C2 Paint’s European colorants are made of finely ground artist–grade pigments that create an unmatchable luminosity and depth. These tiny particles of pigment are suspended in superior paint‚ creating richer‚ deeper colors. 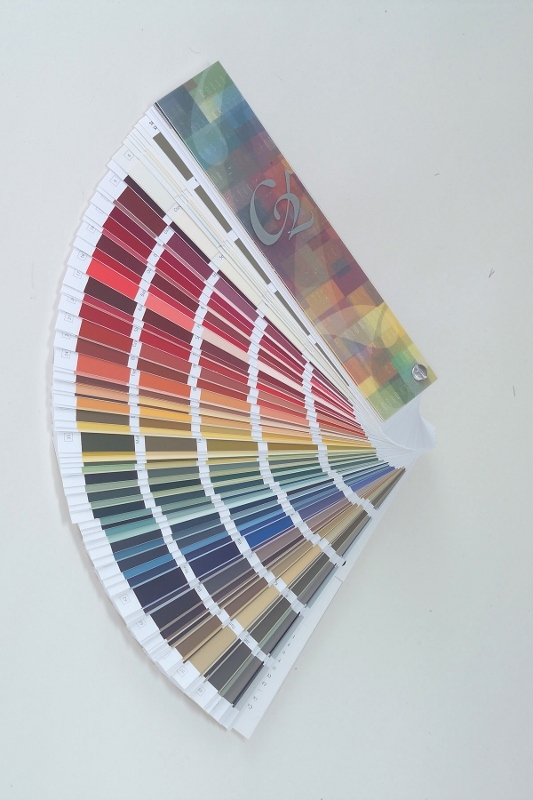 C2 Paint combines cutting edge technology with a passion for color, thereby creating a devoted following who rave about its ease‚ dependability‚ luxurious colors and innovative sampling program. Designers and homeowners alike can take advantage of the industry’s first “Ultimate Paint Chip” – an 18” x 24” poster–sized sample coated with actual C2 eggshell paint instead of printer’s ink or lacquer. If a larger surface area is needed to make a color decision‚ C2 Paint offers a unique 473ml Color Sampler‚ which provides enough paint for a 5’ x 10’ wall with one coat of paint. All of these specialized services are provided by C2 Paint partners in over 70 storefronts throughout North America‚ ranging from generations-old hardware stores to hip‚ new paint boutiques in urban areas. 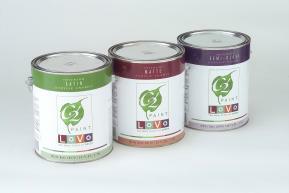 For more information visit www.c2paint.com.